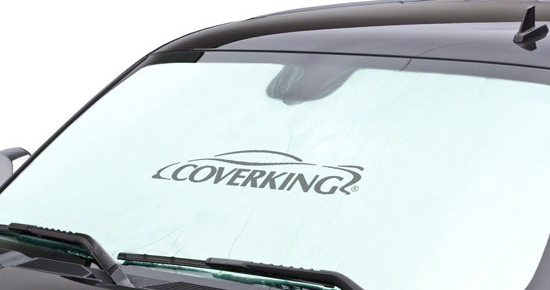 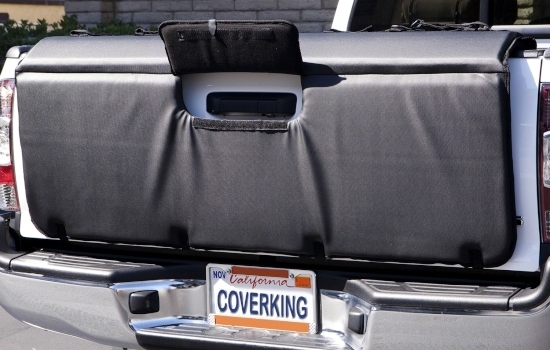 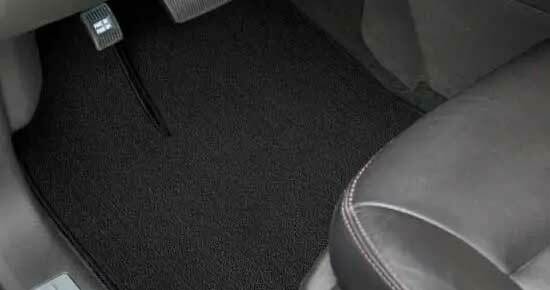 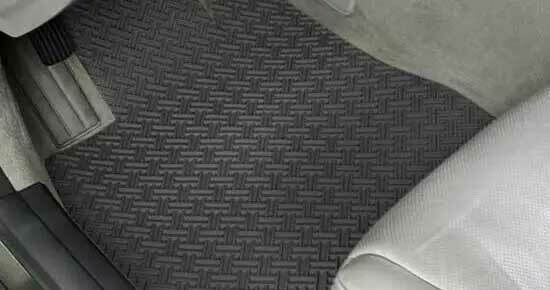 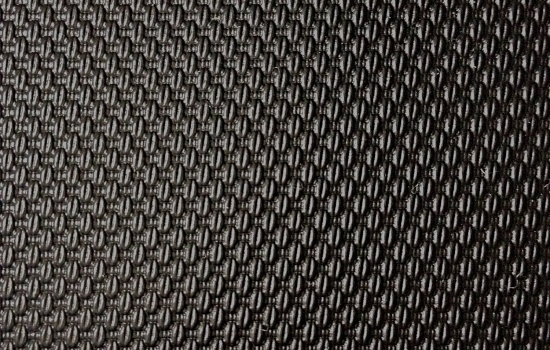 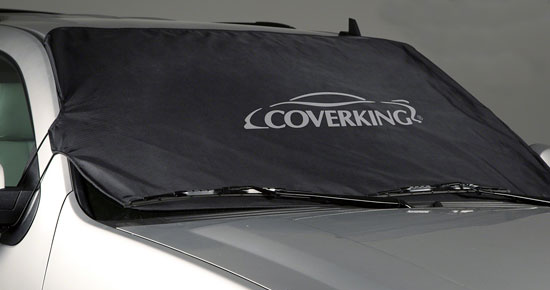 Universal Velocitex™ Black Tailgate Pad by Coverking®. 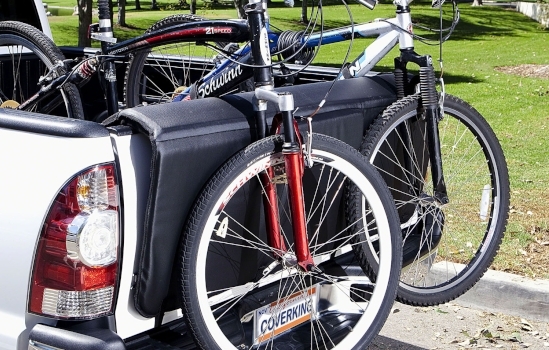 The Coverking Tailgate Pad transforms your flatbed into a convenient and versatile storage system where you can safely and effortlessly transport all your belongings, from surfboards, skis, bikes, kayaks ladders and more. 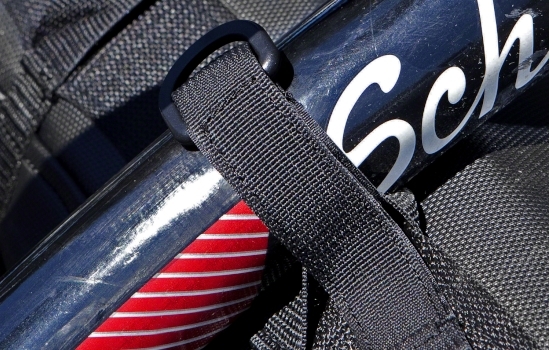 The pad includes seven conveniently placed Hook and Loop straps to secure your equipment in place. 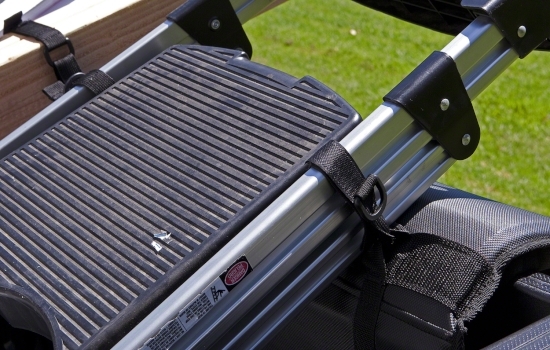 The Tailgate pad includes seven conveniently placed Hook and Loop straps to secure your equipment in place. 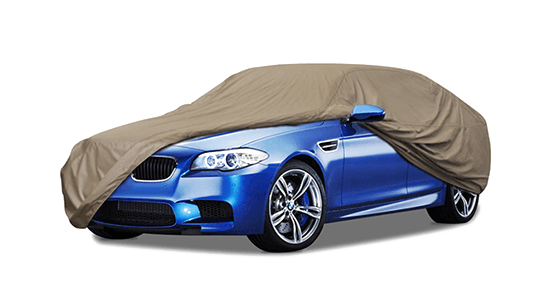 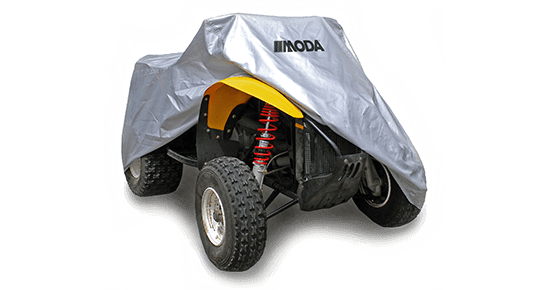 Its soft padded covering protects your flatbed from unwanted dings and scratches while also providing a soft cushion for your expensive surfboards. 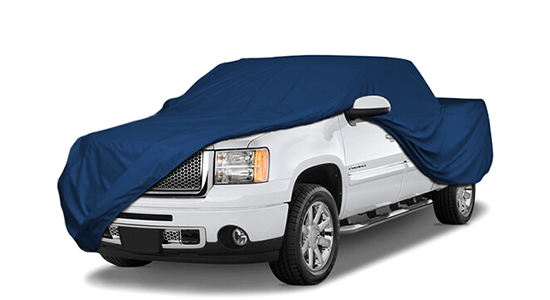 The tailgate pad takes seconds to install with the nifty strap lock that allows you to tie the pad right to your truck’s internal harnesses. 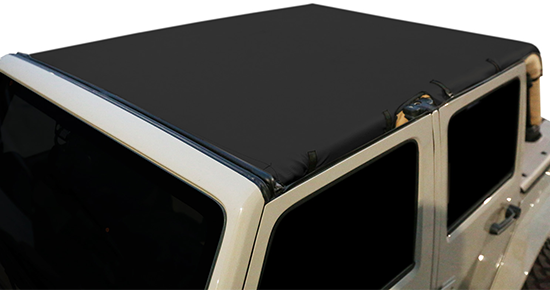 The Tailgate Pad comes in two convenient sizes for large medium-sized pickup trucks. 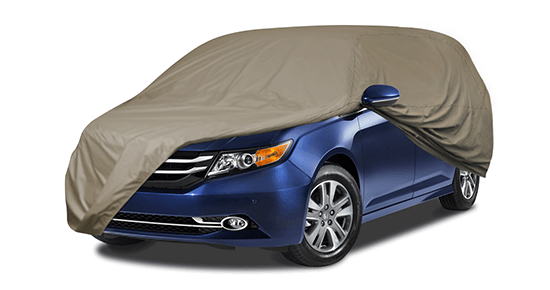 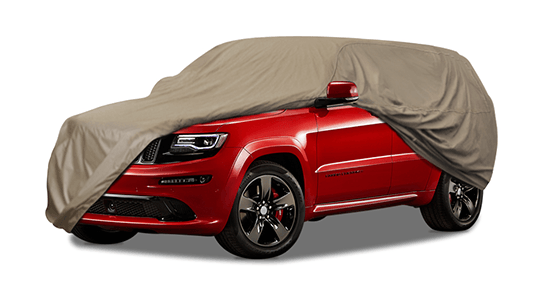 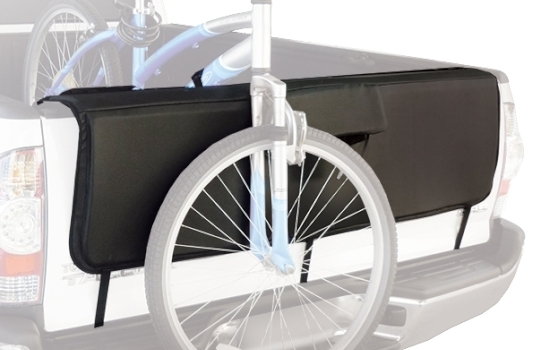 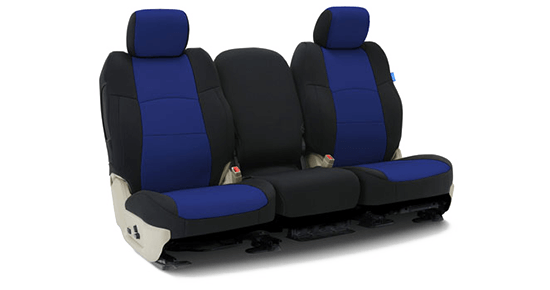 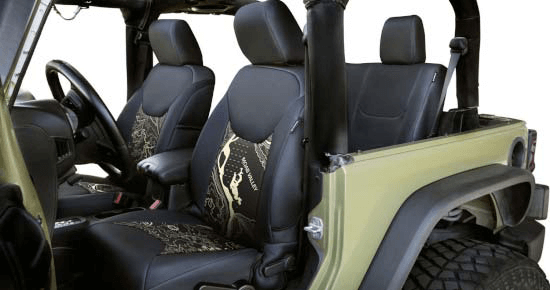 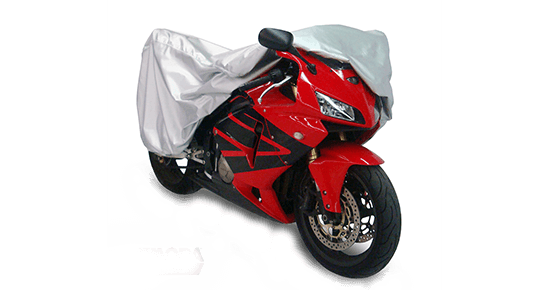 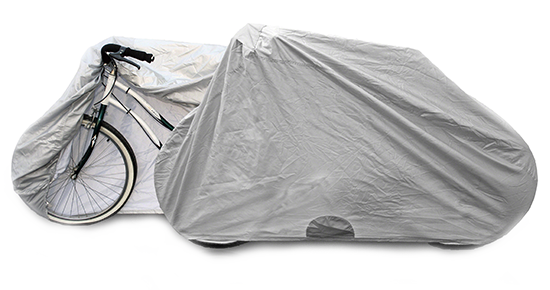 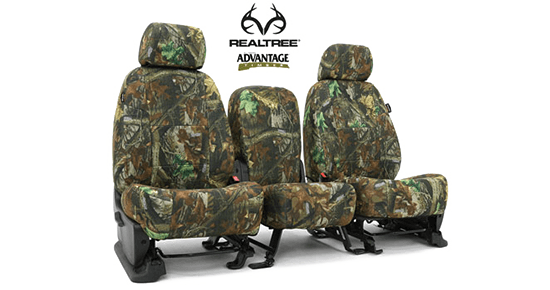 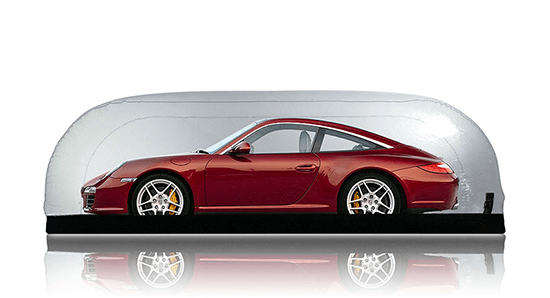 (Large sized will fit full size pick-ups and medium-sized will fit small to medium pick-up trucks).